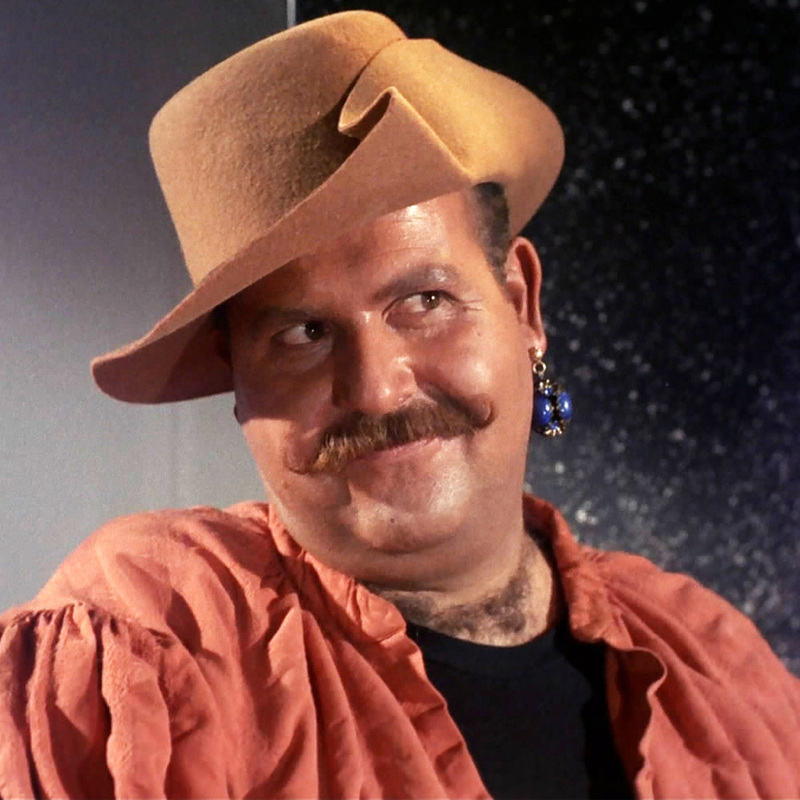 49 years ago this week, on October 13, 1966, we first met a lovable scoundrel named Harcourt Fenton Mudd, with the broadcast of "Mudd's Women," the sixth episode of Star Trek to air on NBC. Bless you Roger C. Carmel ... and Harry Mudd! Read about everything that happened, with this episode and all the others from Star Trek’s first season, in the Saturn Award winning book, These Are the Voyages - Star Trek: TOS [The Original Series], Season One. For the lowest price anywhere, and autographed by author Marc Cushman, get your copy here and now directly from Jacobs/Brown Press.